This is all about crypto world. From new projects coming up (ICOs), to ICO Bounty Programs and related news on cryptocurrency & blockchain technology. Why the use of blockchain and smart contracts? One main problem in this industry is the waiting time for the orders to arrive. And while big companies usually don't have this problem, the small and medium sized manufacturers have trouble competing. In 2017 Deloitte was estimating that 58% of companies in Manufacturing & Consumer Product sector will adopt blockchain. Blockchain is synonym with transparency, safety and trust. The Manufacturing Supply Chain depends on a third party (a broker for example) to intermediate manufacturers and clients. And usually the third party is the problem. It means extra time and money spent by buyer and supplier and sometimes it can be unfair while choosing who and when to connect. Blockchain can offer a solution to eliminate the third party, while saving time and money. This way, Syncfab becomes a blockchain based marketplace where clients, vendors and shippers are brought together. Adding the use of smart contracts there is an increase in saved time and money. Less paperwork is needed and all parties can concentrate more on their business, instead of worrying about security or payments for example. Why would anyone invest in Syncfab? I encourage you do double check what I am about to say. 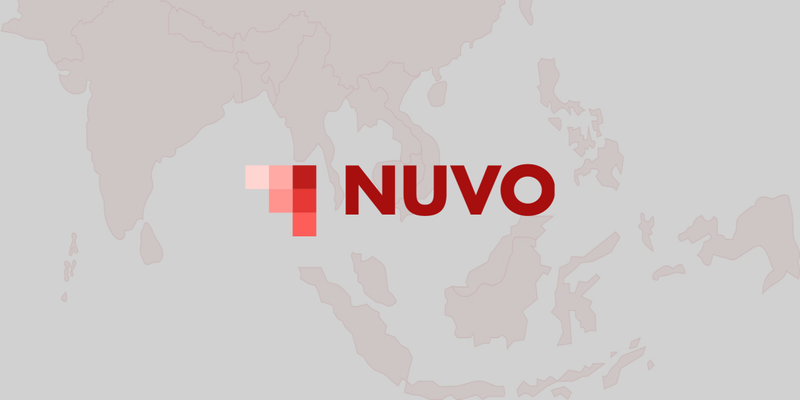 First thing that is a plus for this ICO, is that the company is on the market since 2013. Second one is that they proved themselves worthy. They earned recognition from STIR and the U.S. Department of Energy. The prospect of growth is looking pretty good. The solution they will offer for businesses and the added benefits of blockchain and smart contracts technology are something that will surely bring new clients and grow the company value. Even before they announced their plan to start their ICO, they have been transparent. You can watch their interviews and announcements they made on youtube, to make a feel of what kind of people they are. I hate it when an ICO team hides, where there is barely any presence online that you can check. Fortunately Syncfab seems to be opened with their investors. Also, the team from AmaZix (their marketing partner) is 24/7 available on telegram for any clarification that you might need. I know I did and the response time was always fast. I feel that an excellent ICO is one where there is already a business running, the plan to develop further is clear, the team is clear and can be checked. And I feel this is the case with this project. 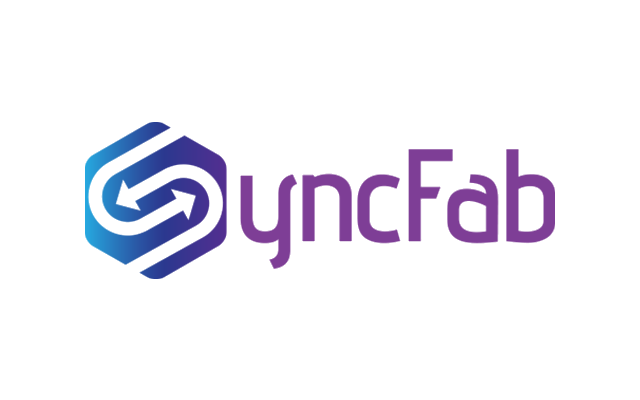 In the hope that I sparked interest for this project, bellow are all the important links for Syncfab. I am passionate about blockchain technology. I believe that we live great times. We have the opportunity to grab and make available for the future as much as we can from this potential. Until then, we can encourage the ICO projects that can bring value.